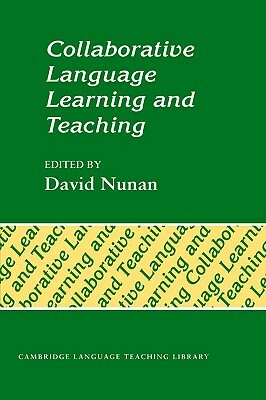 Collaborative Language Learning and Teaching is written for teachers, teacher educators and researchers who are interested in experimenting with alternative ways of organising teaching and learning, and who wish to create an environment in which teachers, learners and researchers can work together and learn from one another. This wide-ranging collection of papers focuses on issues such as: The central characteristics of a collaborative approach to classroom research Appropriate theoretical models of language and learning for informing collaborative research Appropriate research methods, tools and techniques for collaborative investigations Classroom tasks and patterns of organisation which facilitate cooperative learning Organisational patterns which underlie successful collaborative teaching. The classroom-oriented studies on which the collection is based provide models for readers who wish to experiment with these ideas in their own context.